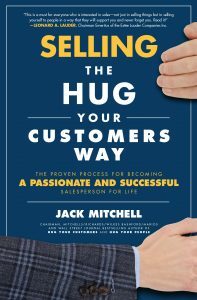 "Jack Mitchell truly inspires others to create a culture of hugging that extends beyond the workplace and into our everyday lives. Simply put, Jack Mitchell's approach makes the world a better place." A hug is anything that exceeds a customer's expectations. It can be as commonplace as a smile or eye contact. It can be a firm handshake. It can be calling when you say you will. It can be remembering a customer's name event though it's only the second time you've seen them and the first time was two years ago. 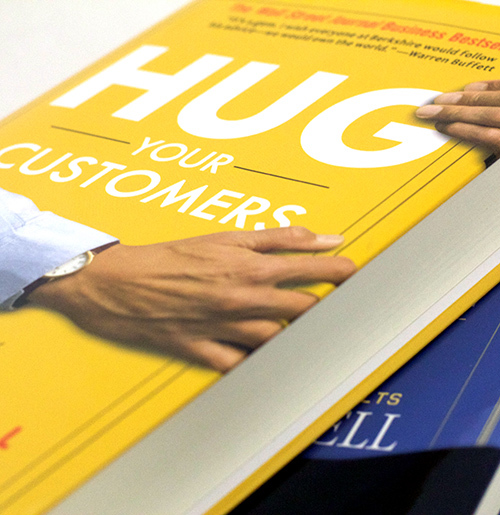 "Hug Your Customers: The Proven Way To Personalize Sales And Achieve Astounding Results"
Jack reveals his secrets for developing long-lasting business relationships and customer loyalty. 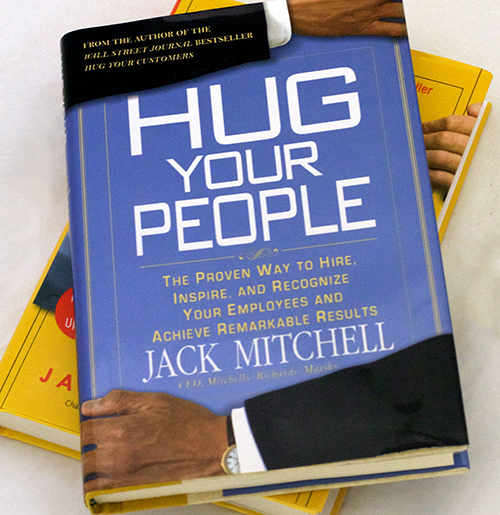 "Hug Your People: The Proven Way To Hire, Inspire, And Recognize Your Employees And Achieve Remarkable Results"
Jack explains how simple ideas, put into practice, will let your employees know how much you value them. Be nice to them. Trust them. Recognize them. Give the a hug. 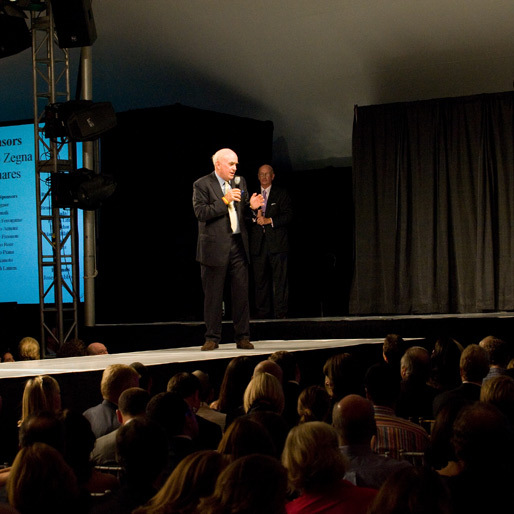 Jack has been invited as the keynote speaker for over 200 events. Corporations from Wells Fargo to Starbucks and universities from Georgetown to Harvard have invited Jack to elaborate on his philosophies, which are powerful in both their simplicity and relevance. "This is a must for everyone who is interested in sales—not just in selling things but in selling yourself to people in a way that they will support you and never forget you. Read it!" 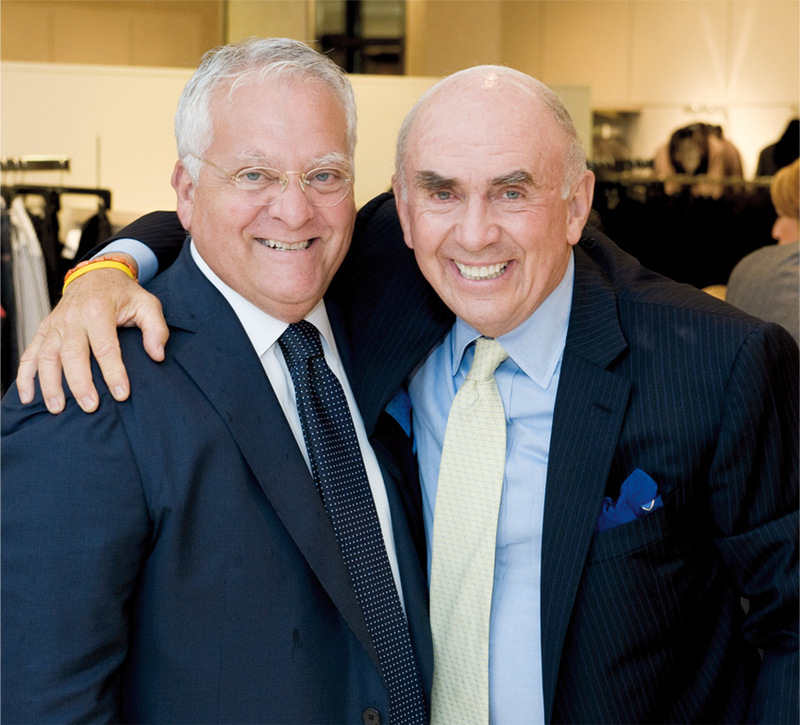 Chairman Emeritus of The Estée Lauder Companies Inc. Available at Amazon.com & Barnes & Noble! 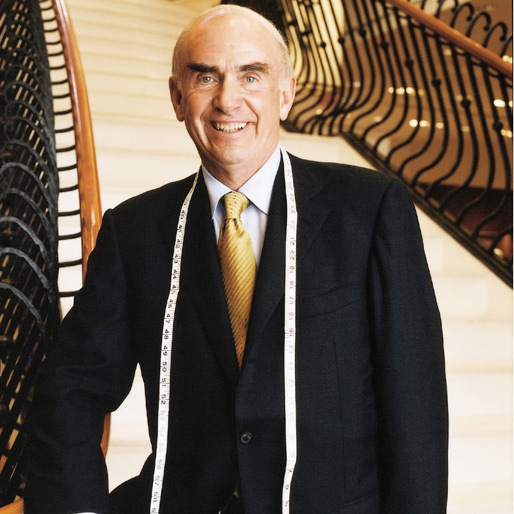 Jack is a world-class keynote speaker – keynoting at hundreds of events for corporations including Morgan Stanley, Conde Nast, Payless, Nike, Starbucks, and Harvard University addressing audiences of all sizes and reaching over 50,000 people globally with his Hug presentations. What's In A Hug Anyway?